When I heard about a New Yoga Facial, I was intrigued, could this be the route to younger looking skin? Could it help strengthen my face muscles and reduce sagging, thus taking ten years off me? 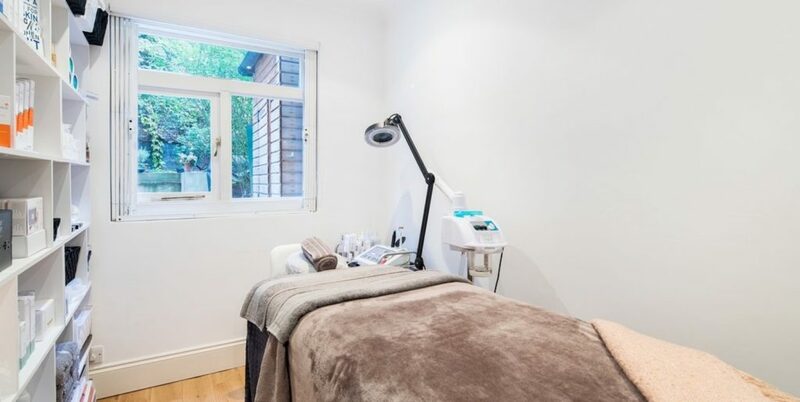 I got myself booked into an appointment at the Daiva Beauty house, based in West London. The Yoga facial works to sculptural the jaw line, accentuate the cheekbones and combat the signs of sagging eyelids. When I arrived I got a warm and friendly welcome from Daiva. I had a chat with her about this new treatment, filled in a form and before I knew it I had hopped onto the bed ready for my treatment. As I laid there, Daiva took off my make-up and then the massaging started, at this point I must say I was in complete shock in regards to how hard the massage was. It was pretty rough, my skin was being pulled in all different directions. After about twenty minutes I got use to the hard pressure of the massage and Daiva made a few jokes to make me feel more relaxed. To be honest, a lot of pressure should be applied when doing this type of massage, especially if you want to lift those sagging cheeks. And that I definitely did want!